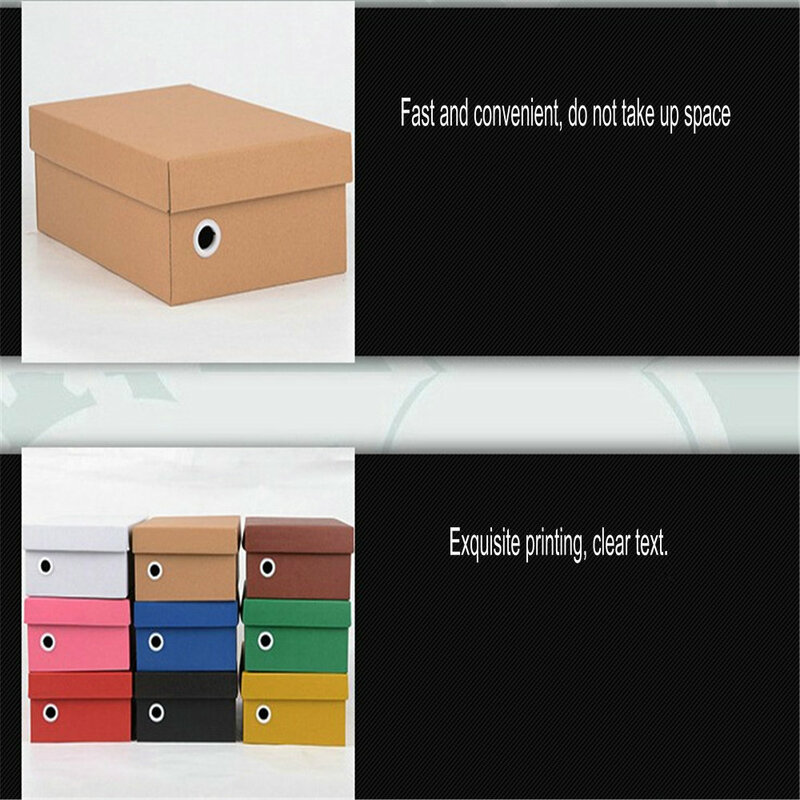 Packing:	Fancy custom made strong export carton, then to paper pallet or as per customer's request. 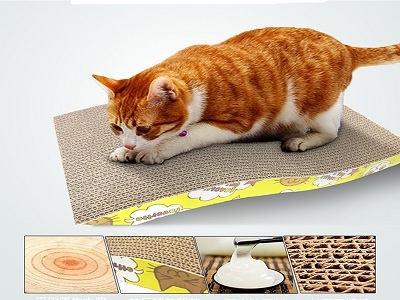 High quality paper with smooth surface. 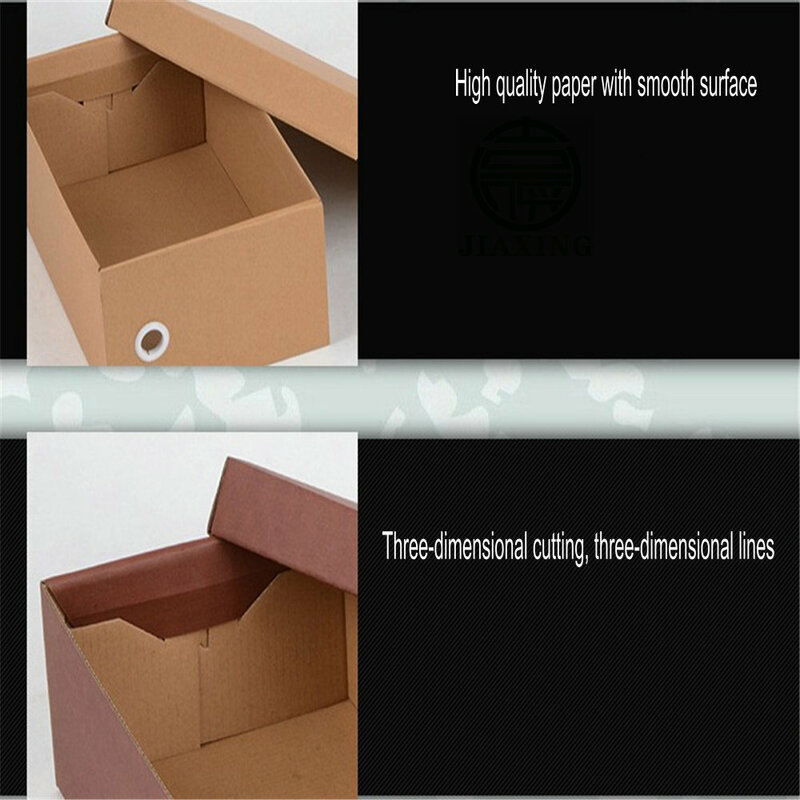 Jiaxing Corrugated is a leading manufacturer and supplier of Bottle Paper Packaging Cartons, including waxed cardboard boxes and custom gift box, Express corrugated carton,Aseptic Packaging Materials,Large Cargo Transport Corrugated Cartons. 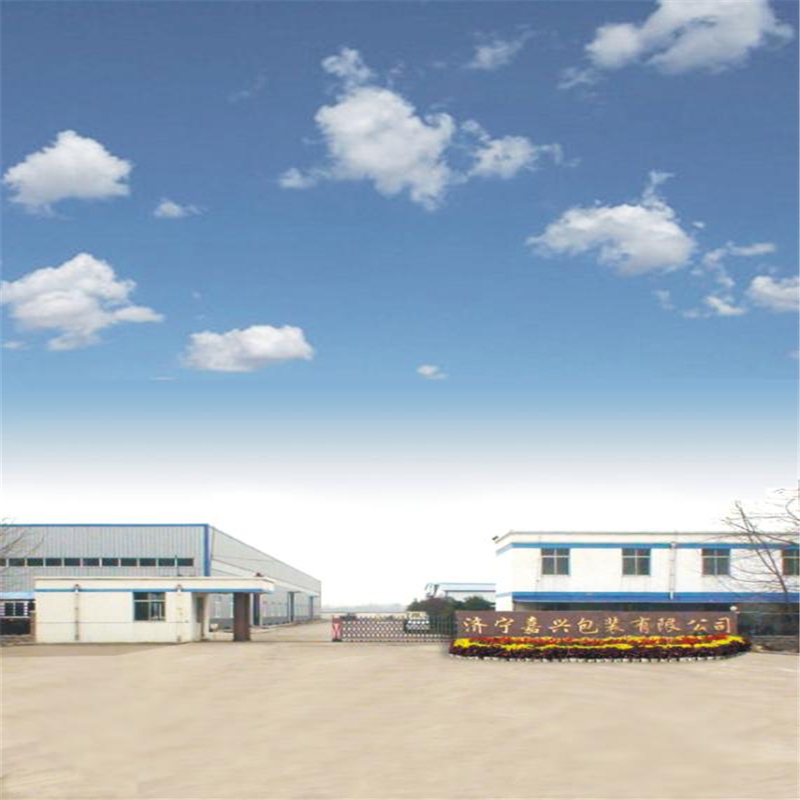 Jining jiaxing packing co., LTD., a private joint-stock company, was founded in 2001.The company is located in jixiang county industrial park, covering an area of over 50 mu, with a workshop area of 30000M2 and a fixed asset of 38 million yuan.is a professional company to manufacture all kinds of packaging products, including paper box, corrugated box, color box, cardboard, carton box, paper bag, etc. 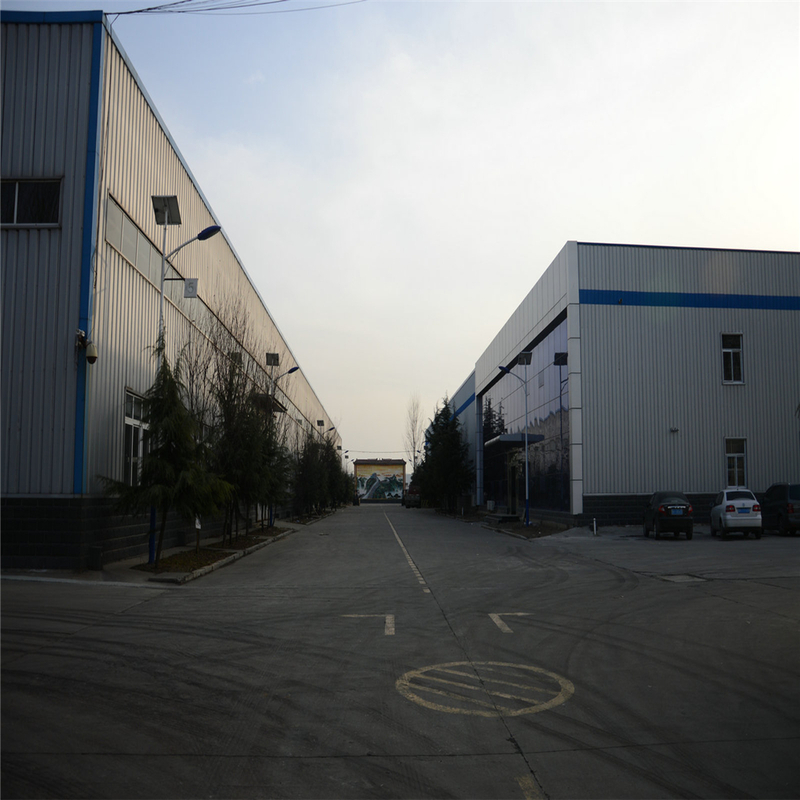 We have many advanced equipment, such as German MAN Roland R904-7B four-color, R9055 five-color offset press, Heidelberg speed master CP102 four color sheet-fed offset press, Japanese Roybi 754 four color offset press, five advanced 5-ply Corrugated Board Production Lines, automatic Printing Slotting/Die-cutting Machines, automatic folder gluer, UV Spot and Overall Coating Machine, film blowing machines etc. 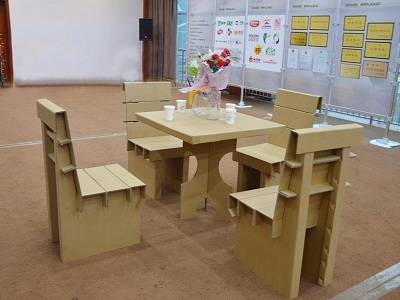 The company has 416 employees, among which more than 40 senior technical workers and more than 60 intermediate technical workers have formed a young and professional staff team.The company has more than 30 senior management personnel, and 21 people in college or above. It is a team with high quality, business spirit, vitality and unity.Dedicated, united and enterprising staff team is the source of continuous rapid and healthy development of the company. 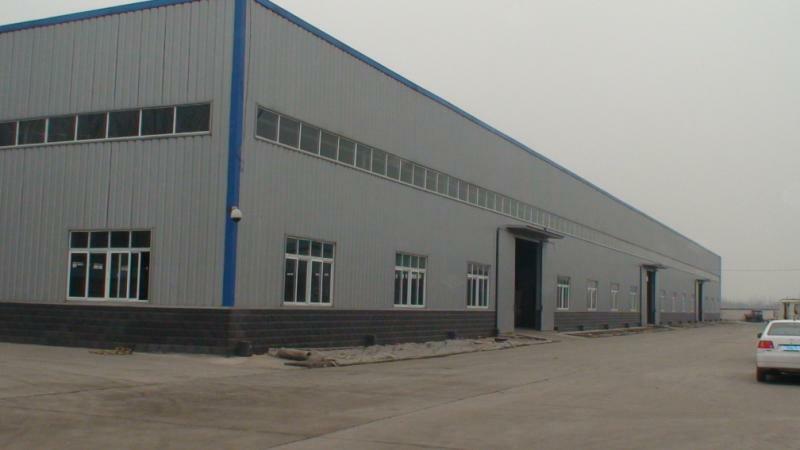 Our customers all over the world spread in different industry area. Provide great service. We'd love to see your happy face while working with us. We're willing to do whatever we can to meet you, as we want you to come to us again.